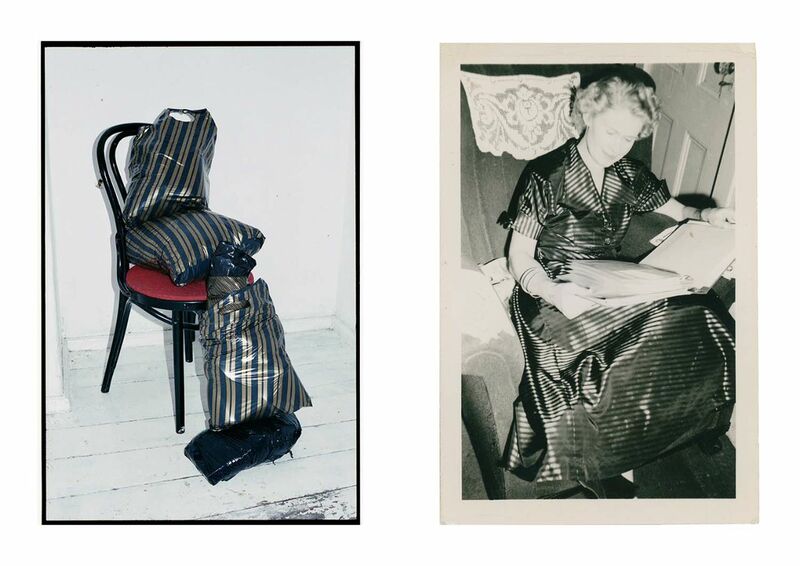 Another curatorial project in ‘Meeting of photography’ cycle reveals one of the classic characteristics of placing and presenting the picture – seriality and collecting. Here we can see the collection of photos stored in our houses, attics, libraries and albums. However, to consider this collection a masterpiece, we have to use our imagination and perceive the form and its sense in original way as it would be a message. Maria Stożek and Adrian Kolarczyk are the authors of the COLLECTION. This is a part of the archive of the photos found at the Polish flea markets since 2013. The collection comprises the cycles arranged according to the certain keys, based, inter alia, on the motif, the sequence of the pictures, the similarity of people, gestures etc. 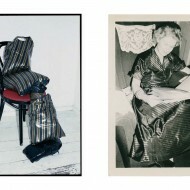 Diptychs are made of two acquired photos or the combination of one found photo and another one taken by the artists. The first exhibition of ‘Meeting of photography’ cycle took place last year in end December/early January. Then Michał Bugalski, Wiesław Barszczak, Józef Robakowski, Mateusz Sadowski and Jarosław Klupś took part in it. Galeria Manhattan, as a special spot on a map of Łódź and Poland, is a space for meetings as well as for the confrontations of various artists representing different approaches to the image presentation. The mail goal of the exhibition is to give the opportunity to meet the artists in one place and time and to let the public enjoy photography.